Imagen Radio 90.5 FM en vivo . XEDA also known as Imagen radio is a Spanish-language talk radio station in Mexico City owned by Grupo Imagen. 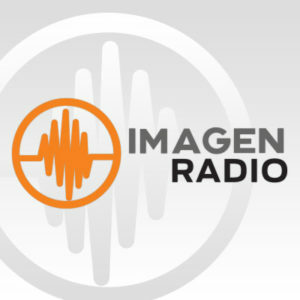 It is the flagship station of the Imagen Radio network which is available to other Mexican cities through Imagen's owned-and-operated stations and affiliates.